West Yellowstone and the surrounding area is full of great trails for running! Choose from an abundance of non-motorized trails with varying terrain that are just steps from your door. 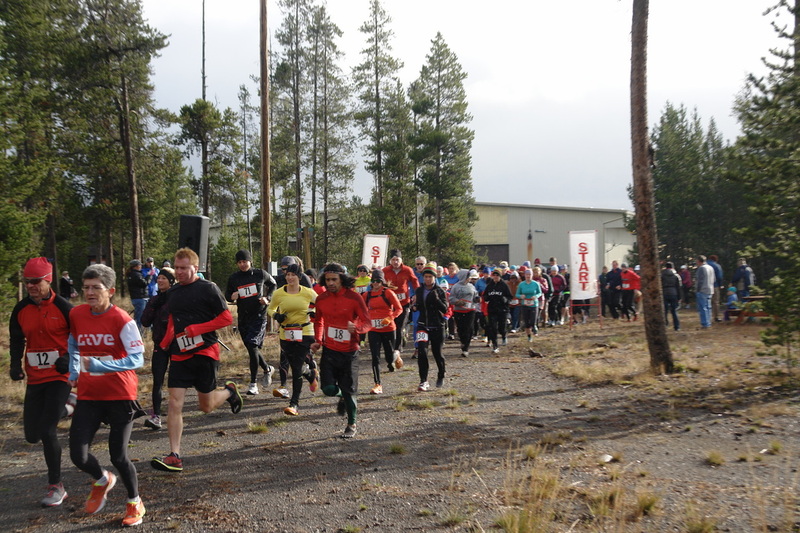 West Yellowstone is also host to one of the only all-trail races in the area, the Yellowstone Rendezvous Trail Run. Run on the wide, hard pack course of the Rendezvous Trail System without the worry of cars or pavement. Held annually in September, the YRTR is a great autumn race and is held on Yellowstone National Park's "Fee Free" weekend. Enjoy a fun, family & dog-friendly run before taking in the sites in and around Yellowstone. Distances include 5k, 10k, Half Marathon, and Half Marathon relay.